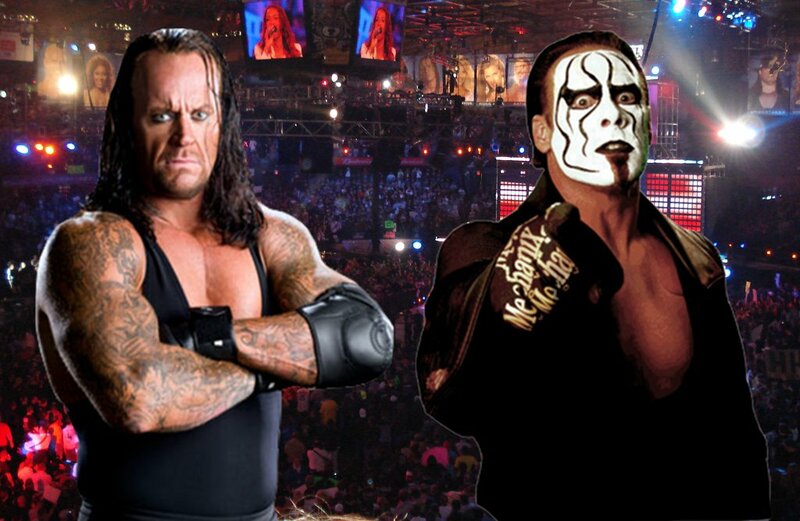 Sting and The Undertaker are scheduled to be at SummerSlam. This news broke on this morning’s Wrestling Observer radio. WWE is looking for a gigantic SummerSlam weekend. Pre-sale tickets did real well for NXT show taking place on the night before SummerSlam so they are going to make more seats available. Sting was always scheduled to return at some point and he is not retired. He is in the plans for WrestleMania although those plans, as of last word, is not to wrestle The Undertaker. Also, it should be noted that Sting and Undertaker’s appearance at SummerSlam is not going to be treated as a surprise. It will be promoted in advance and WWE has filmed a commercial with The Undertaker for SummerSlam. The Undertaker will be at Wizard World Comic Con in Chicago on Thursday, August, 20 and Sting will be appearing there sometime between Thursday and Saturday but I don’t have the date confirmed. Hi blogger, do you monetize your kingofwrestlingnews.net ?